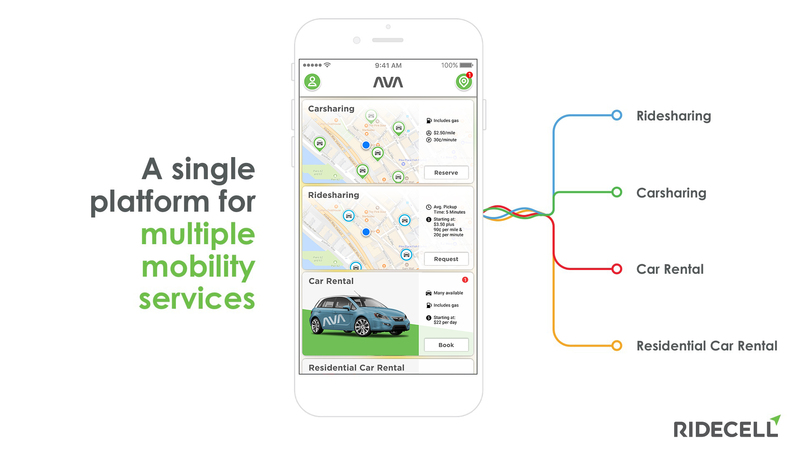 The California company wants to change the way people get from A to B and helps car rental companies, car clubs, cities and transportation companies implement new mobility services. Ridecell offers a smart software platform for running carsharing services and carpools and for autonomous fleet management. End-to-end integration and automation ensure that Ridecell customers can launch mobility services quickly, run them efficiently and generate revenues through business growth. 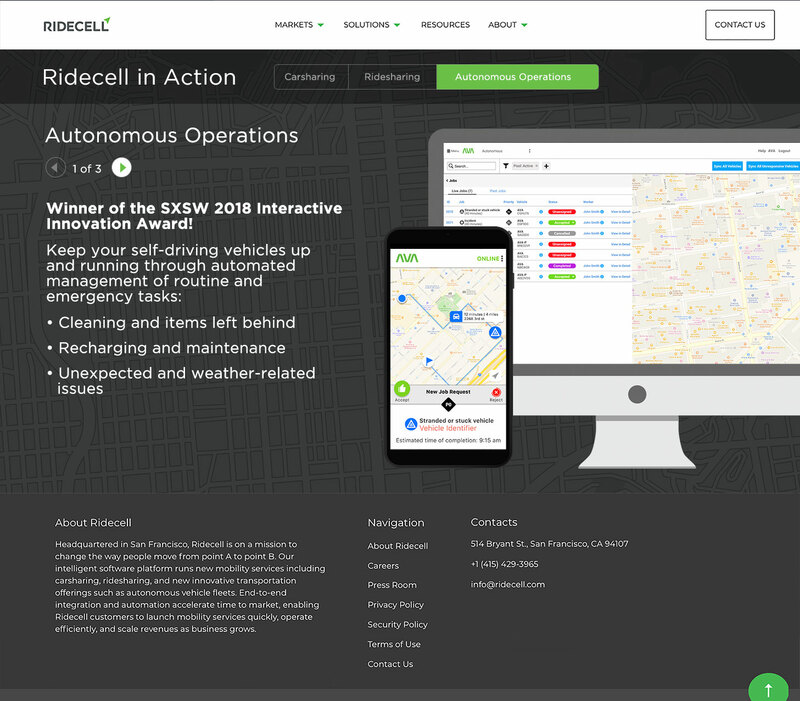 Headquartered in San Francisco, Ridecell was established in 2009 and has already facilitated 20 million journeys. It employs a team of over 100 experts in the United States, Europe, Asia and Australia. It supports mobility services including BMW's ReachNow, Volkswagen's OMNI and the carsharing service GIG operated by the American Automobile Association (AAA). Ridecell also powers dynamic shuttle services for university campuses, such as Georgia Tech and UC Berkeley, and for transportation companies such as SouthWest Transit. By investing in Ridecell, DB can offer all of the ways to use car fleets – rental, ride hailing, carpooling and carsharing – on a single platform. This increases the capacity utilization of fleets and allows cars to be better distributed based on customers' needs. Talks are currently under way with ioki and other divisions so that DB products can benefit from the Ridecell platform.